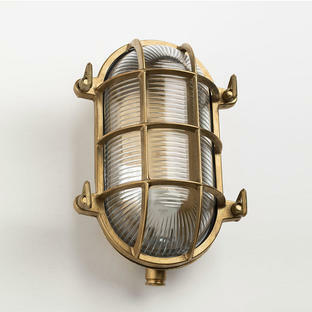 Simple with clean lines, brass bulkhead lights at their best. 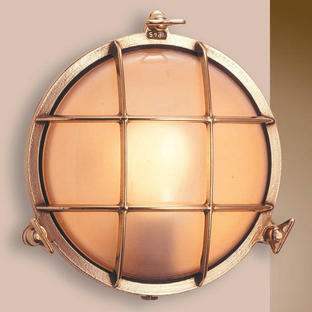 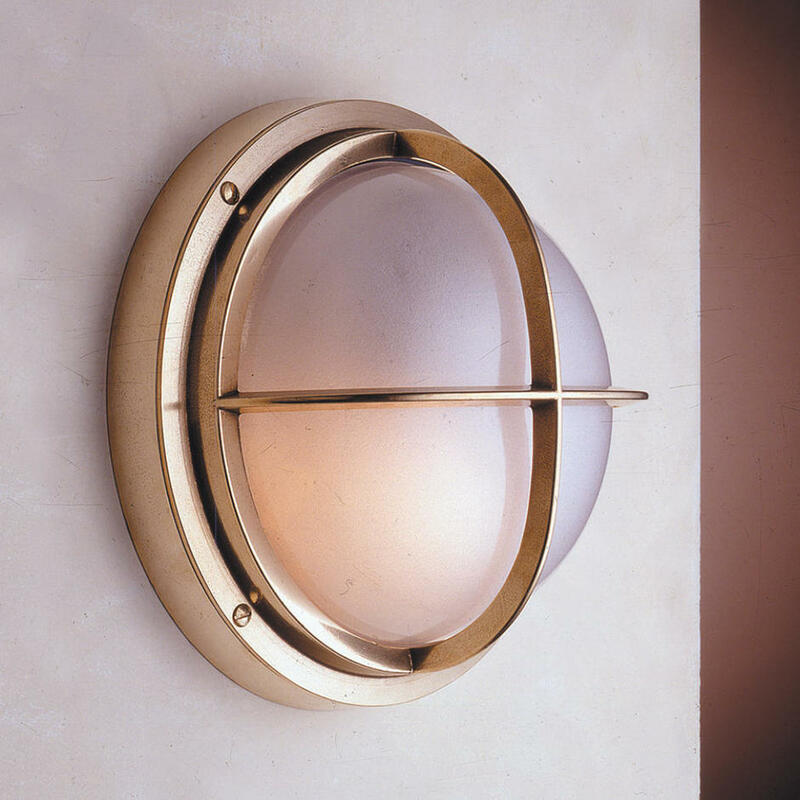 Outdoor brass wall bulkhead lights made from solid brass, with simple cross grille detail. 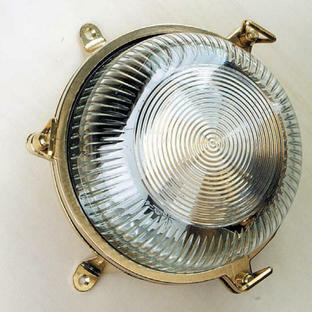 The lights can be used as either wall or ceiling lights. 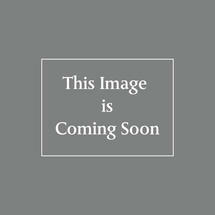 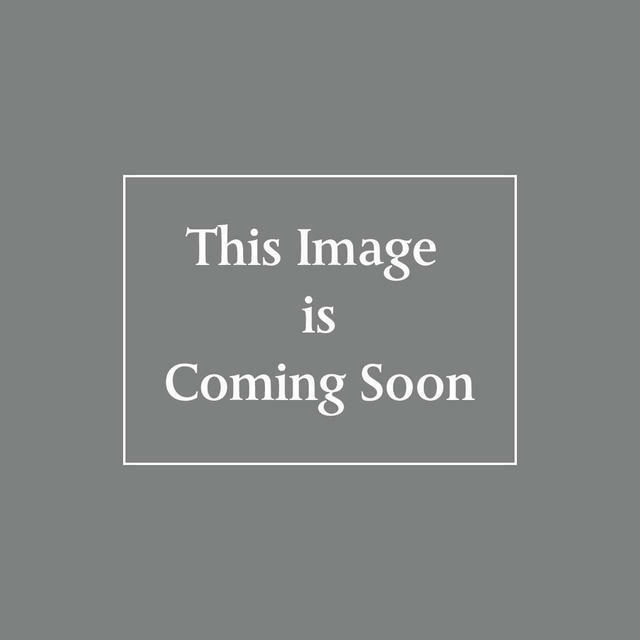 Available with either a polished brass, or chromed brass finish.